When I initially read this book five years ago, I would have given it an A++. Question an organized religion...are you kidding? I was unaware of most or all aspects of the Catholic faith, and it felt like being a peeping Tom inside of a secret fraternity. Now, I would not view it with near as much regard. But it still holds a place for being the spoon full of sugar that helped the medicine go down. 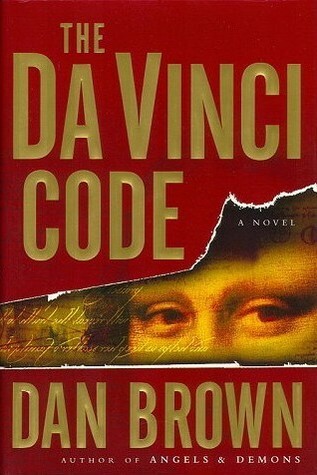 Sign into Goodreads to see if any of your friends have read The Da Vinci Code.